Drug use is on the rise, with 8.7% of Americans and 21.2% of young people admitting to using illegal drugs in 2009 – this accordion to the just released federal government 2009 National Survey on Drug Use and Health. In total, 21.8 million Americans used illegal drugs in 2009. The 2009 results represent a significant increase in drug use over the previous year’s numbers and is the highest total percentage recoded since the survey’s inception in 2002. The report, which is released by Substance Abuse and Mental Health Services Administration (SAMHSA) notes a large increase (8% up) in marijuana use, a 37% increase in ecstasy use and a 60% increase in the total number of methamphetamine users. On the positive side, cocaine use was down significantly and tobacco use, at 23.3% of Americans, is at an all time low. Federal drug czar Gil Kerlikowske said that he wasn’t surprised by the upswing in marijuana use, since so much attention over the past year has been devoted on medical marijuana and legalization issues, he says, "I think all of the attention and the focus of calling marijuana medicine has sent the absolute wrong message to our young people." 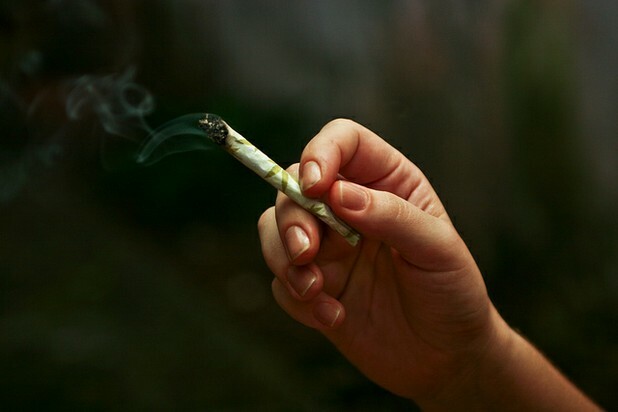 In the survey, when asked about the dangers of marijuana, less than half of youths aged 12 – 17 perceived any great harm in smoking marijuana once or twice weekly. Drug Use: According to the 2009 National Survey on Drug Use and Health, illegal drug use is up sharply from the year before. 4 Court-Ordered Drug Rehab: Choose Life, Not Jail!